This trailer has its moments but seems to be a bit all over the place. Hex is a great character yet I’m not sure whether the film will do him justice. I could be wrong although I do get a whiff of Wild, Wild West about it. We shall have to wait and see. This preview of the trailer debuted on Syfy. Have a look and let me know what you think. 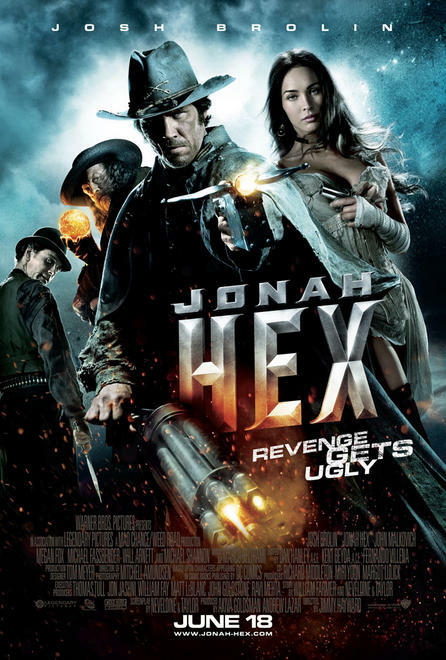 It has been an age since we saw anything of the Jonah Hex movie. Adapted from the comic book character this is the first proper look of Josh Brolin as the bounty hunter. I must say he looks a lot like the comic version which is very cool. No sign of Megan Fox though. 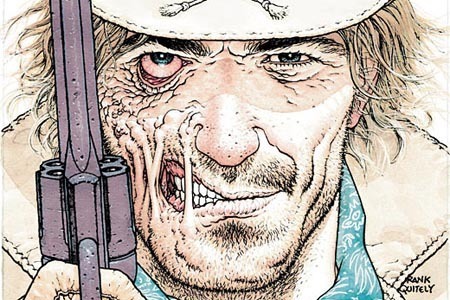 We will finally get a trailer for Jonah Hex that will premiere on the SyFy channel the night of April 29th. Then it will be attached to A Nightmare on Elm Street screenings. What do you think of Brolin’s look? 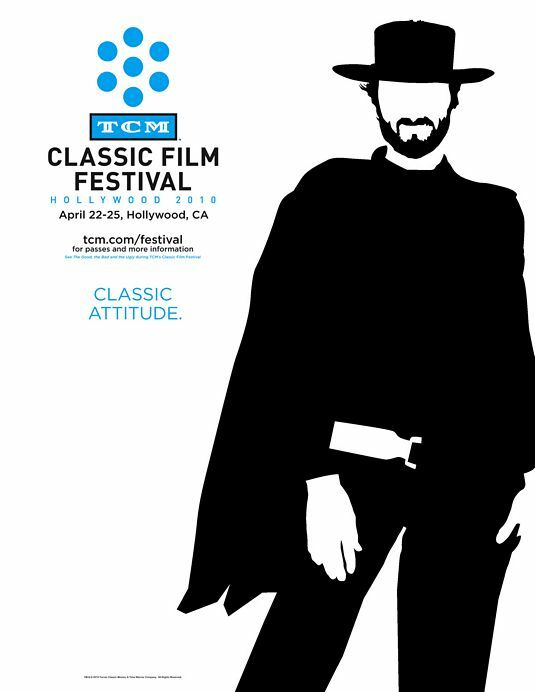 Great poster of Clint Eastwood from The Good, The Bad and the Ugly. Shadrach a man who watched his life burnt to the ground! Left for dead, having sold his soul to the devil with his last dying breath. A slave to the devil… Born again as a “Soul Collector”. Now centuries later Shadrach fights to be freed from the chains of the demons that torment him. To regain his soul and save the lives of an entire town he must fight the living dead as hell literally rises from beneath! 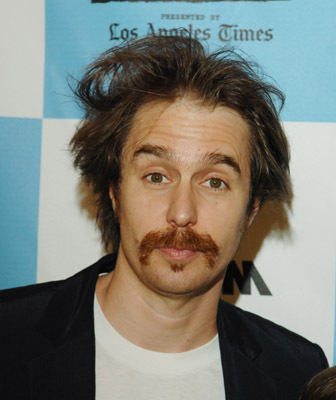 “I’ll be your Huckleberry” – The classic line from Val Kilmer’s Doc Holliday. Kurt Russell as Wyatt Earp. Stephen Lang as a cowardly Ike Clanton, Michael Biehn as Johnny Ringo and Powers Booth as Curly Bill and so much more plus Billy Zane. That’s all you need to know. Finally it gets on Blu-Ray and I can’t wait to watch it again. The cult classic directed by Sam Raimi and starring Liam Neeson and the bloke who played the janitor from LA Law. The film stars Liam Neeson as Peyton Westlake, a scientist who is attacked and left for dead by a ruthless mobster, Durant (played by Larry Drake) after his girlfriend, an attorney (played by Frances McDormand) runs afoul of a corrupt developer (played by Colin Friels). 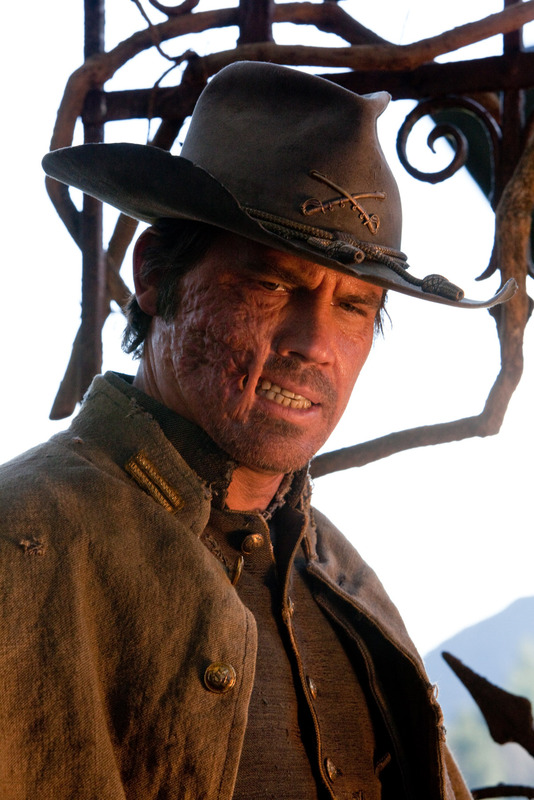 Westlake survives, but is left with burns over most of his body. While hospitalized as a comatose John Doe, he is unwittingly subjected to a radical treatment that destroys the nerve endings connected to his skin, neutralizing his ability to sense physical pain but increasing his brain’s emotional output to compensate. Now half-crazed, Westlake escapes the hospital and decides to get revenge on the criminals who took his life away, but now as a masked vigilante, known as Darkman. Due out on 15 June. I love the film and love the music. If you have any cool scenes from any movie you want to see on LFF then get in touch.